Engineering with IT is a team of engineers, system architects and software developers dedicated to producing high-quality software and hardware engineering solutions. 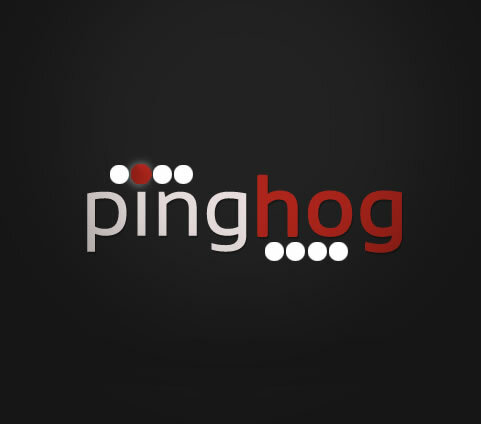 We strive to provide technology solutions and trusted advice to enable your business strategy. Solving challenging problems and seeing tangible results through innovative ideas is the passion of our team. We integrate design and technology to provide performance minded solutions in order to meet your project requirements. Our clients range from startups to Fortune 500 companies in various industries including Retail, Healthcare, Manufacturing, and more. Engineering with IT was founded in 2006 as a veteran owned Northwest Arkansas based software and hardware engineering firm. Our team of technology professionals have diverse backgrounds in retail, healthcare, manufacturing, and finance. "To grow an Engineering and IT company that fosters and promotes quality design and world class engineering talent." 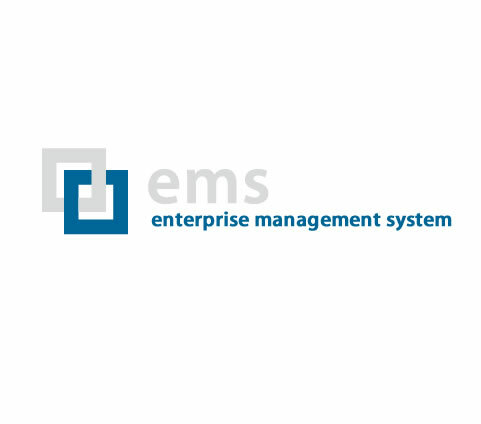 Let our hard won experience working with enterprise level information systems ensure your success. Companies turn to us for consulting, systems architecture, retail information systems, and identity management. 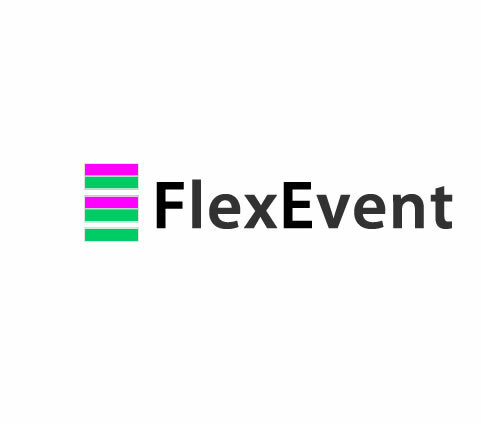 Join a growing network of hardware vendors, software developers, marketing services, and other technology providers. We partner with you to design, develop, and deploy software targeting multiple platforms and operating systems to solve your business needs. We collaborate with your team to identify requirements, applying our proven approach to engineer a scalable and efficient solution. Rely on our expertise to provide trusted advice for your current systems and future projects. Our experienced team can assist with encryption, data security, audits, user provisioning, SAP Virtual Directory, and intrusion detection. Experience with integration of digital/analog devices, POS peripherals, RFID readers, USB interfaces, and serial devices with either micro or PC based systems. Our engineers can design and prototype your embedded systems, microcontrollers, and wireless technologies. We believe in solving problems by using an iterative design process that allows us to provide a flexible solution. EngwIT has established itself as a trusted and highly regarded solutions provider. Your success equates to growth! We design your solution with growth in mind. We want your solution to facilitate your business growth for years to come. If your staff cannot easily support your end users or troubleshoot issues then you will have difficulty being successful. Our solutions are architected such that they are supportable by your staff. Our solutions are secure by design. Always remember, a solution is only as secure as its weakest link. Your solution and the data associated with it is yours and we strive to keep it that way. Complex solutions are difficult to support, maintain and secure. By providing solutions that are not overly complex we increase supportability, maintainability, and security. challenging problems. take a look at some of our recent projects. EngwIT takes an active role in giving back to the community both locally and worldwide. Take a look at what we've been up to. 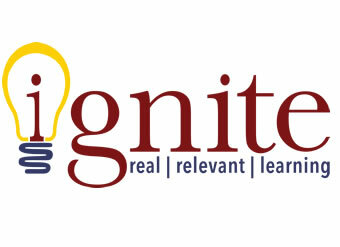 Proud to partner with Ignite to provide students with real learning experiences. 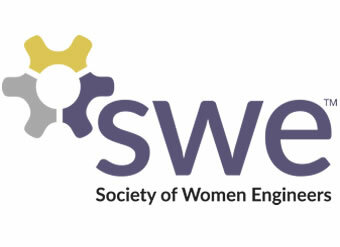 Help inspire women to pursue the engineering field with excellence. 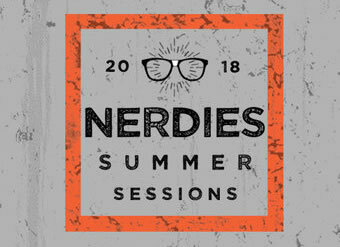 Week long summer sessions kick off on June 4th, 2018. Learn how we can apply our skills to your next project.